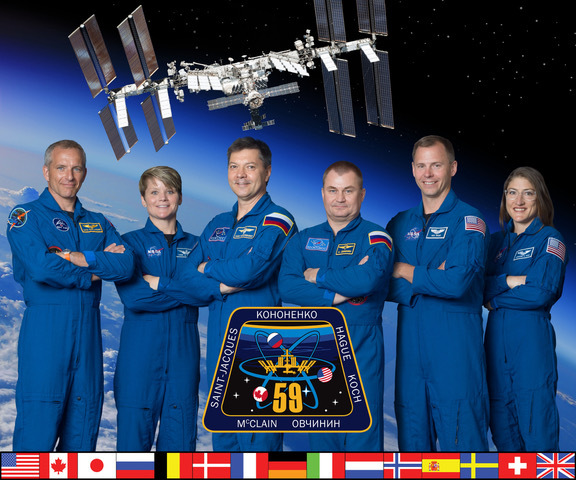 The National Center for Earth and Space Science Education (NCESSE) is proud to announce the 11 communities across America that have come aboard SSEP Mission 2 to the International Space Station (ISS). Mission 2 provides for a microgravity experiment design competition in Winter/Spring 2012, and the flight of Antares—the Mission 2 experiments payload—to ISS in Fall 2012. SSEP program operations began in the 11 Mission 2 communities on March 5, 2012. See the Mission 2 Critical Timeline for a list of milestone events. To the thousands of students participating in Mission 2, and to their teachers, families, and communities, welcome to America’s space program, and real research on the frontiers of human exploration.